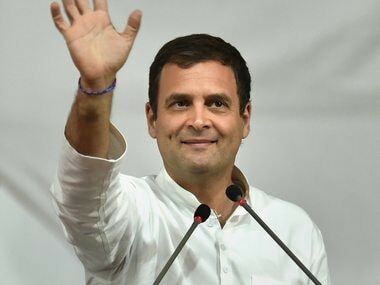 Amethi (Uttar Pradesh): Congress president Rahul Gandhi on Wednesday filed his nomination for the Lok Sabha elections from this constituency with his entire family looking on. Rahul Gandhi reached the Collectorate to file his papers after a roadshow through the town. 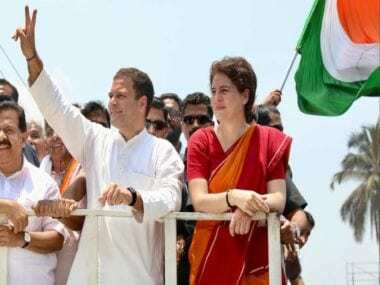 It was the Gandhi family's show of strength with the Congress chief flanked by his sister, brother-in-law and their two children in the open truck. Surging crowds of Congress supporters walked along as the truck made its way to the Collectorate. 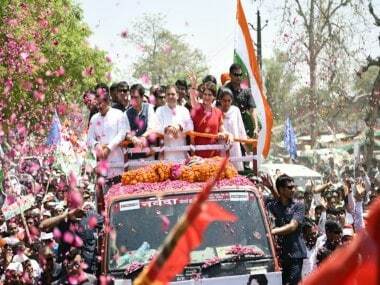 UPA chairperson Sonia Gandhi was not part of the roadshow but reached the Collectorate to back her son. 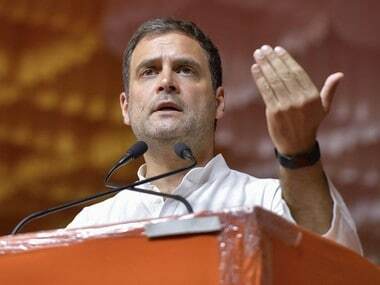 Other than Amethi, Rahul is also contesting from Wayanad in Kerala, from where he filed his nomination papers on 4 April. 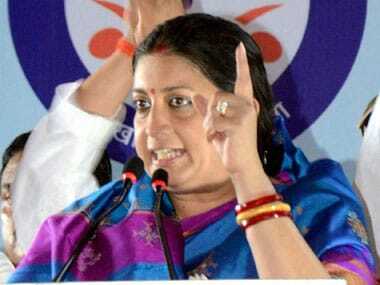 Amethi goes to the polls on 6 May in the fifth phase of the Lok Sabha elections, which begin on Thursday.